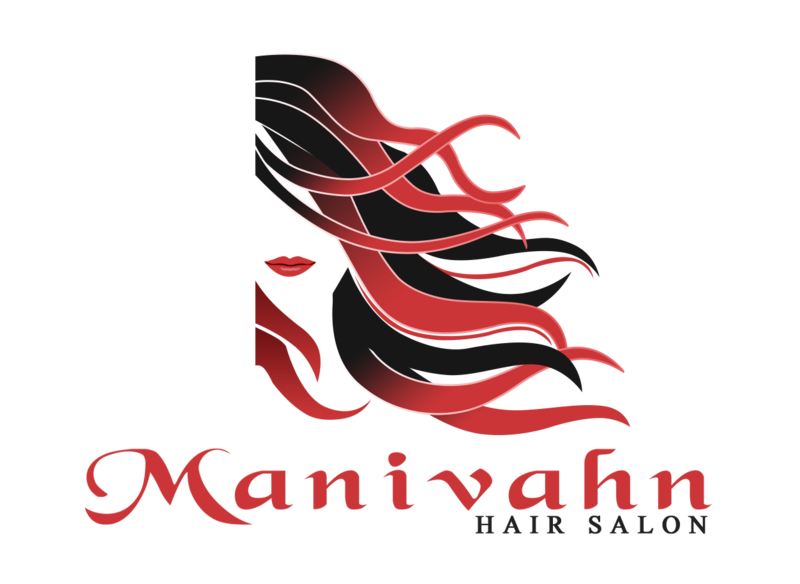 Manivahn’s Hair Salon & Spa has been serving the Virginia Beach and surrounding residents since 2001. 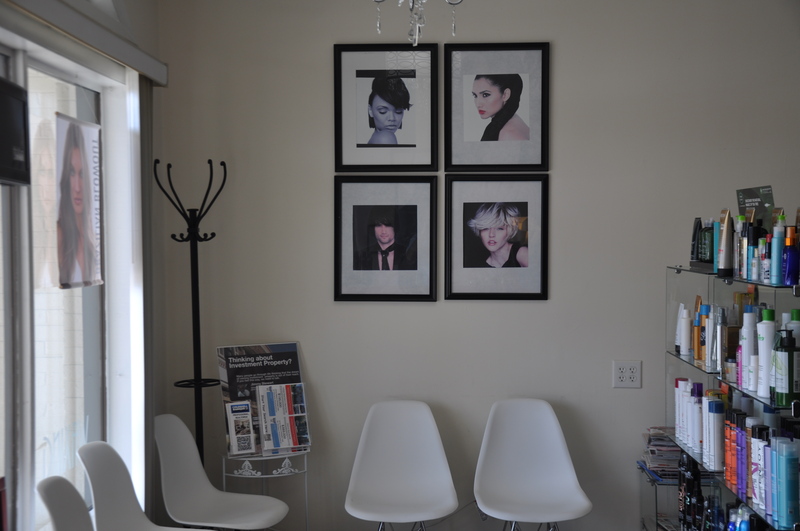 We are a dedicated team of talented stylists ready to serve your beauty needs! 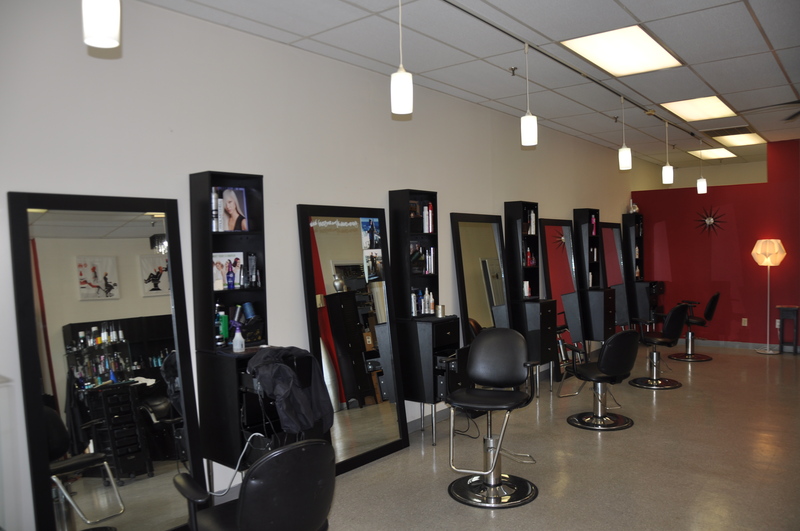 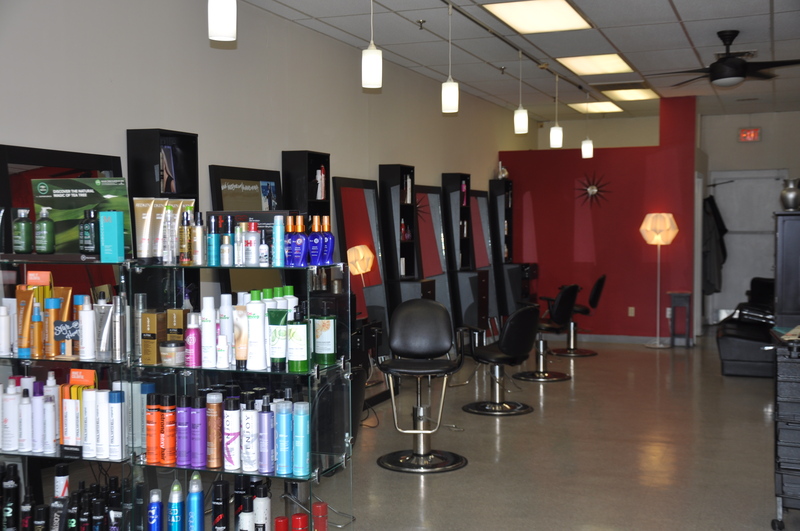 We are committed to providing you with the complete salon and spa experience! 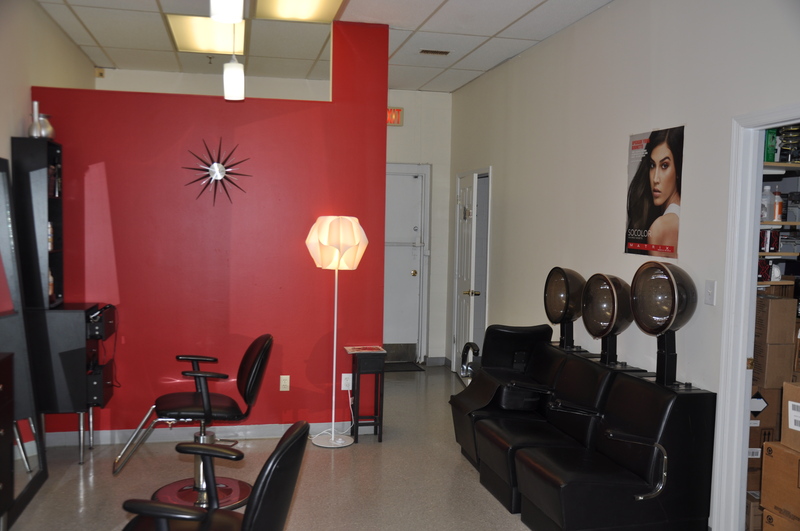 We believe that when you look good, you feel good; and it is our mission to have you looking and feeling your very best!